Little Tiger Press have released some delightful animal based picture books this year that are jam packed with cute animals, fun antics and laugh out loud moments. Goodnight Tiger is another addition to this great selection and will have your little one's roaring for more! Emily can't get to sleep and no wonder, what with all the bellowing and stomping going on, but it's not coming from outside, it's coming from her jungle wallpaper. All of the animals can't get to sleep and Emily tries to help them. Maybe with a bath, hot chocolate and some lullabies, it might help however with being in a jungle it doesn't quite work out. But of course! a bedtime story is the answer and soon has all the animals fast asleep allowing Emily to finally get some sleep. But when Emily wakes up there’s a big and furry surprise on her bed! 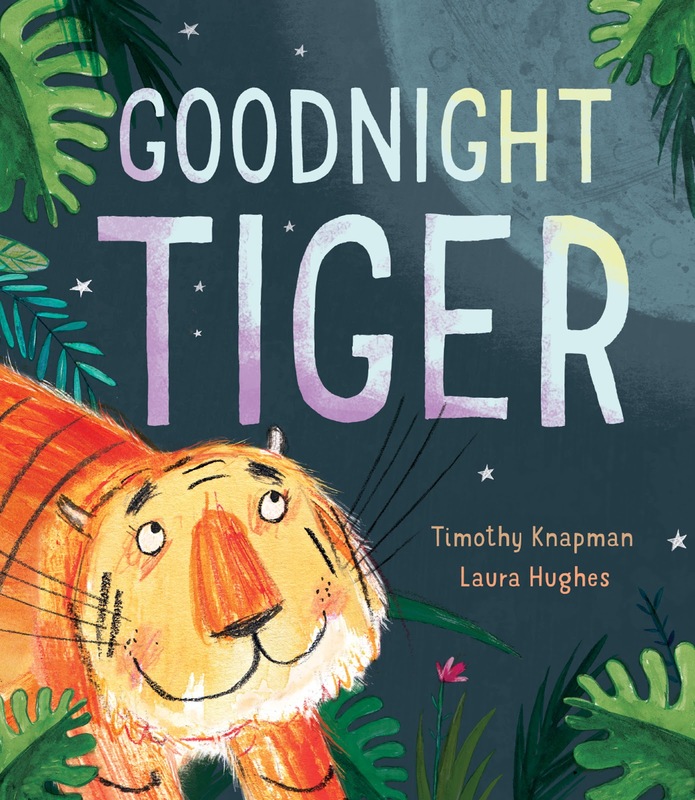 Goodnight Tiger is a fun filled, animal packed bedtime story and it's great for reinforcing bath and bedtime routines too. 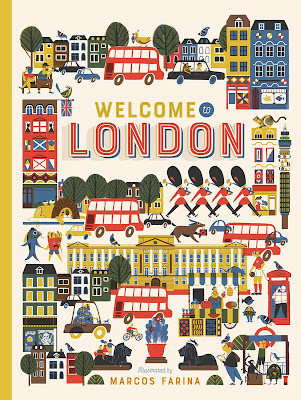 A delightful read with lovely illustrations. Available in all good bookshops and online at Little Tiger Press. When I'm a Monster Like You, Dad!